Make even the most complex relocations, or business trips, a breeze. Overseas business assignments are complex and expensive. Easy access to quality information is key to making the move go smoothly, helping the family adjust, and knowing how to present a professional image – in a foreign culture – that reflects well on your company. The International Relocation Center delivers information, resources, and tools for expatriates and their families, international short-term assignees, and business travelers. 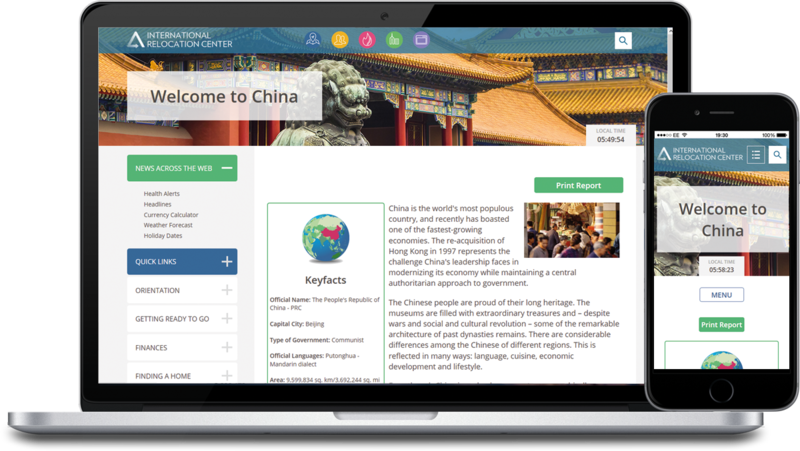 The International Relocation Center features thousands of thoroughly researched, well-organized articles on local topics to prepare the businessperson for a successful professional and personal experience overseas. Rely on Living Abroad – trusted source of world-class international relocation information since 1987. 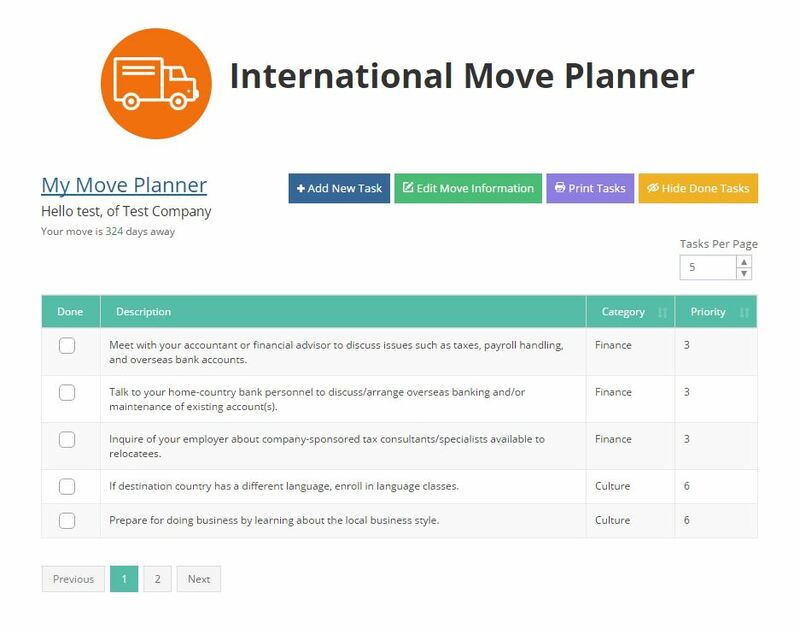 Our International Move Planner (IMP) presents you with a set of move-related tasks – organized by priority and topic – designed to lead you through the steps of your international relocation. It is fully customizable! Make your move easier by taking advantage of the IMP. This unique tool is the only move planner to organize your tasks and link them to our valuable information!